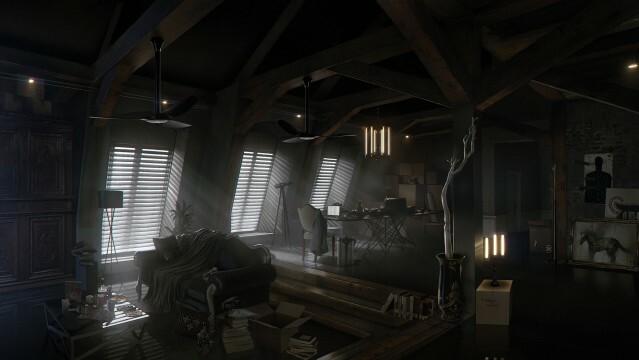 To many, the original Deus Ex is one of the best video games of all-time. As such, it should come as no surprise that it received so many awards and spawned a series that continues to this day. In fact, close to sixteen years may have passed, but the themes that were brought forth back in 2000 still remain relevant, as does the wealth of choice that the inaugural game brought to the first-person shooter genre. This summer, the conspiracy and augment-based series will return with Deus Ex: Mankind Divided. 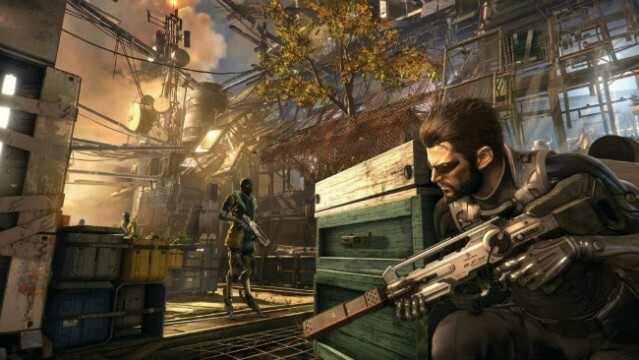 Developed by Eidos Montreal, the much anticipated shooter/RPG hybrid will act as the sequel to 2011’s Deus Ex: Human Revolution, which was, itself, a prequel to the original game. 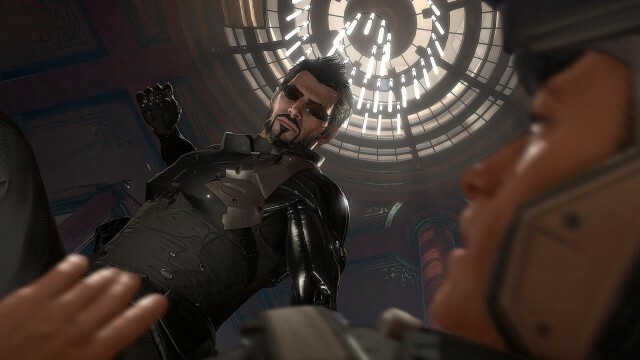 It will also mark the return of Adam Jensen, who has taken over as the modern day face of the franchise, and will look to please both longtime fans and fresh-faced newcomers. Now, before I progress with this preview, I should admit that my history with Deus Ex has been limited in comparison to that of many others. Since I’ve never owned a very capable gaming PC, I had to wait until the first title made its way to PlayStation 2, and even then, I didn’t get that far into the campaign because a lot of it went over my relatively young head. I did, however, appreciate it, and got a sense of why it was such a popular game through what I played. I tried to rectify the above by jumping feet first into Deus Ex: Human Revolution when it was released several years ago. The result was one of my first big reviews for We Got This Covered, and a newfound personal favourite that ended up being one of the best games I had played in quite some time. Fast forward to this year, where I was given the chance to go hands-on with Deus Ex: Mankind Divided during an appointment at Square Enix’s E3 booth. The time I had was limited, but what I played gave me a good impression of what to expect from the full game, and resulted in me coming away even more excited than I had been. A long introductory scene played out before I was handed control, and in it, Adam Jensen was given his assignment. As the only cybernetically augmented soldier in his unit (and perhaps in general), a lot is expected of him, and he’s also on a short leash given the relatively newfound mistrust for augments. That all surfaced a couple of years prior to this game’s setting, and was the result of an infamous day where practically every one of the world’s augmented citizens went haywire. My mission in this particular slice of the game was to infiltrate a partially constructed hotel located in ocean territory. Abandoned after the day of infamy, where all of its mechanized workers turned, it’s become the perfect base of operations for a black market weapons dealer. Just before dropping in, I was offered a choice of the type of combat I’d focus on, and which weapon(s) I’d like to equip. This type of player choice is both welcomed and to be expected from a series of this ilk, and allows for different play styles to shine. And, though I could have tried my skills at going in with a non-lethal approach, I opted to stick with a trusty gun and deal with the consequences that would come with its use. Once I was inside of the targeted base of operations, though, I was left up to my own devices. Finding a way through the environment was key, and stealth was of the utmost priority, so I took advantage of racks, boxes, crates and vents to move around and gain the upper hand on my enemies. Grunts were all strategically placed throughout most rooms, and whether I engaged with them was completely up to me, as was how I went about doing so. For the most part, I tried to be quiet and stealthy, and did my best to take out every foe I could with a quick hand-to-hand takedown move (which also provided the opportunity for both lethal or non-lethal results). However, due to my mid-level stealth skills, I ended up being spotted and had to result to opening fire on a few of the assholes. It hurt, but it worked out in the long run, even if it wasn’t ideal. A great aid to my mission ended up being Adam Jensen’s ability to move and position certain environmental objects, including crates. This mechanic not only allowed me to find new areas on the ground level, but it also provided me with the opportunity to climb on things to reach higher places, including an incredibly helpful vent. And, given how helpful it was in this short demo, I feel that it’s safe to say that I’ll be putting it to good use when the full game releases this August. Of course, I’d be remiss if I ended this preview before mentioning some of Jensen’s unique augments. A limited amount were at my disposal, including the Icarus Strike slam move, the ability to punch through walls and some sort of electrical emittance power that I didn’t quite master. I’ll need more time with the game to really go in-depth about those, so you can look forward to more information in our full review of Deus Ex: Mankind Divided. 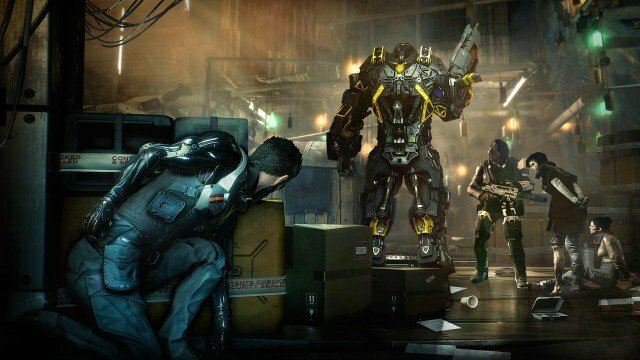 Although my time with it was too short for my liking, I walked away impressed with what Eidos Montreal has in store for us with Deus Ex: Mankind Divided. Although it wasn’t all perfect — due to some questionable AI that was likely the result of an easy difficulty mode — their playable E3 demo cemented this game as a sequel that’s definitely worth anticipating.